When I talk to a new coaching client, I always begin by explaining what positive psychology is. People tend to think that it’s only about looking at the upside of life while trying to avoid negative things, but it goes way beyond this superficial notion. When you implement positive practices from this field, you don’t disregard the bad stuff – you learn how to deal with it more resiliently while keeping the focus on the positive. You gently tip the balance toward a greater sense of well-being. You can’t outrun the bad things in life, but you can counterbalance them by adding good stuff into the mix. Because of the negativity bias, we tend to give more weight to bad things and see positive things as neutral or normal – not special. However, when we learn to refocus our attention by becoming aware of all the good in our lives, we can rewire our brain over time. To do this, I recommend combining two exercises: 3 Good Things and the Balance Exercise. The positive psychology exercise 3 Good Things asks you to focus on three good things that happened to you on a given day. In the beginning, you might find it difficult to come up with something that you consider “good enough” to be on your list – that’s perfectly normal and no reason for self-criticism. You will find that it gets easier over time and that once you think of one good thing, more good things tend to follow. It’s best to do the exercise daily for 10 minutes until it becomes a habit. For each good thing, give it a title (a sentence that summarizes what happened), then write down as much detail as possible. Try to recall how you felt during the event and consider how it makes you feel now. The final step is to write about how this event came about – what caused it? My boyfriend cooked me my favorite dinner. When I came home tonight, I was surprised to find my boyfriend cooking my favorite dish. He knows how much I love it. He had set the table and uncorked a bottle of wine when I entered the dining room. Soft tones of Katie Melua music and the delicious smell of this lovely food filled the room with warmth. The event made me feel very loved and appreciated. When I think back, I still feel warm and happy inside. It happened because my boyfriend took the time to show me his appreciation of our relationship, like I also do on occasion. 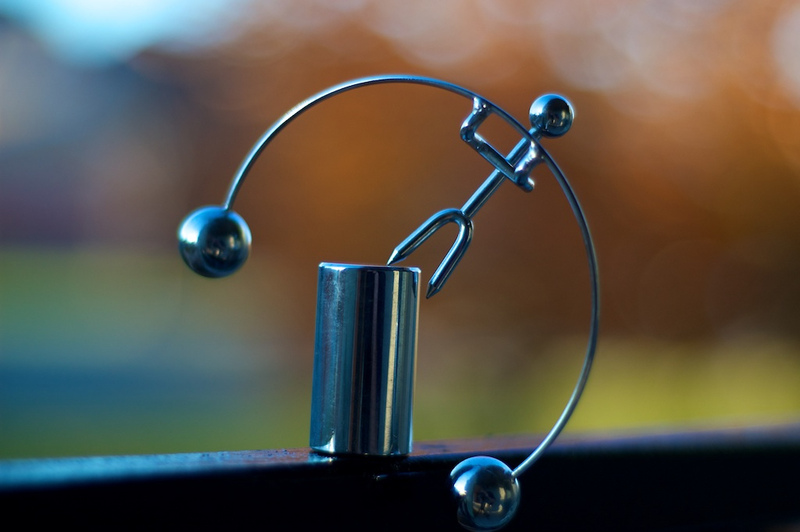 To get even more benefit from 3 Good Things, you can combine it with the Balance Exercise. Take out a sheet of paper and divide it into four columns. Columns 1 and 2 are titled Energy Givers and columns 3 and 4 Energy Takers. Columns 1 and 3 get the subtitle Things I Can Do Without and 2 and 4 are called Things That Have to Be Done. Look back on a representative week and fill in the columns with as many items as possible. For example: Column 1: reading, Column 2: spending time with friends, Column 3: grocery shopping, Column 4: commitments concerning my job. This exercise alerts you to “energy leaks” that are tipping your well-being balance toward the negative. See if things in column 4 are really necessary or if you can handle them differently (or let them be handled for you). Maybe, after a closer look, they aren’t as nonnegotiable as you thought. Furthermore, try to come up with new things you can add to the Energy Givers column. To do this, you can now consult your 3 Good Things exercise: pick out the things that routinely make you feel good and try to schedule them for the future. Planning things by writing them down is proven to work better than just planning them in your head. In combining the Balance Exercise with 3 Good Things, we come to a better understanding of happiness: it’s about taking responsibility and consciously adding things to your life that make you feel good, while leaving out things that are unnecessarily dragging you down. 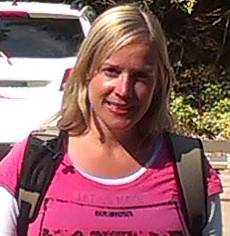 Dineke Kroesbergen is a psychologist from the Netherlands. She studied Social Psychology and is currently working on becoming an expert in Positive Psychology. She has recently started her own company Happiness First, which focuses on coaching people to obtain more happiness in life, in order to reach their full potential. The three cornerstones for this are: finding a sense of serenity within yourself, obtaining good relationships with people around you, and from that focusing on becoming the best you can be. She also offers coaching internationally through Skype. For more information, see www.happinessfirst.nl.